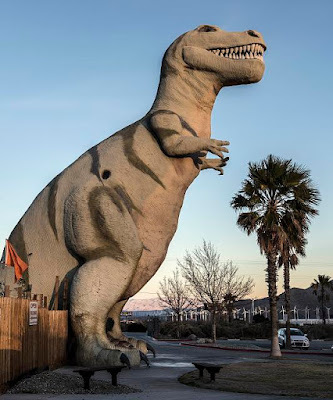 Proponents of fish-to-farrier evolution find the subject of dinosaur soft tissues distasteful, and I've even seen some outright deny that they exist! Others tried to downplay and ignore them, but they're here — and they're spoiling Darwin's party. It shouldn't be a surprise to learn that Darwin's disciples are loathe to have dinosaur fossil tissue tested for carbon-14. After all, that would mean their deep time presuppositions are wrong. No soft tissues in this bad boy, he's entirely concrete. Several years ago, radio host Bob Enyart offered to pay $23,000 USD to Jack Horner, the paleontologist without an earned degree, to test his T. rex fossil for C-14. He declined. Other evolutionists have resisted having specimens carbon-14 tested as well. If you dig out your Charles Darwin Club Secret Decoder Ring©, you'll get, "We can't handle the truth!" That is, there would be further evidence that the world was created recently, and the Genesis Flood is by far the best explanation for discoveries in geology and paleontology. Well, despite the desire to protect evolutionism from science, C-14 testing was eventually done. The results were not good for the Darwin club. Yippie ky yay, secularists! This article will explain how recent events, including the announcement of dinosaur soft tissue and carbon-14 (C-14) in the otherwise ordinary bones of major classes of dinosaurs collected from museum shelves and throughout the geological column, may have placed evolutionists in a zugzwang-like position with respect to their long-held beliefs concerning the origin of life. In other words, like a chess player in zugzwang, they will now be compelled to move (investigate dinosaur bones) in a manner that can only weaken their position. To check out the rest of this article (and get an overview of carbon-14 as well), click on "Carbon-14 in Dinosaur Bones Challenges Evolution Theory and Supports Genesis Flood Account". 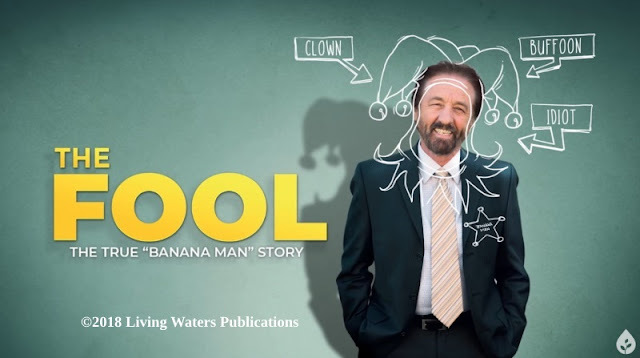 Also, you may like the one-minute video below, courtesy of Creation Ministries International.